For those of you who are unfamiliar with Project Loon, it’s essentially a balloon-delivered wireless service project that’s part of X, Alphabet’s semi-secret research and development facility. 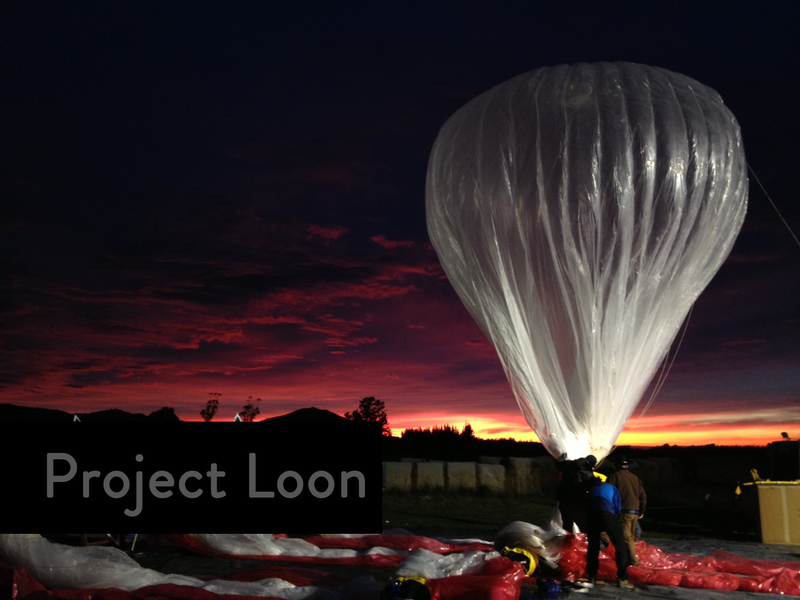 Loon balloons have already been successfully launched in Peru back in May, providing Internet connectivity in flood zones around Lima, Chimbote, and Piura. The team claims that more than 160 GB of data was “sent to people over a combined area of 40,000 km2.” Now, Alphabet wants to do something similar in Puerto Rico where most people are still without any cell service. According to the FCC, 83 percent of cell sites in Puerto Rico are out of service, 57 percent for the US Virgin Islands, and 100 percent for St. John.